As a food connoisseur, I'm always looking for newer opportunities to explore different types of cuisines. One such opportunity presented itself last week when the owner of a year-old Kashmiri home delivery/takeaway outlet 'Daawat-e-Kashmir' contacted me via Facebook for food tasting. 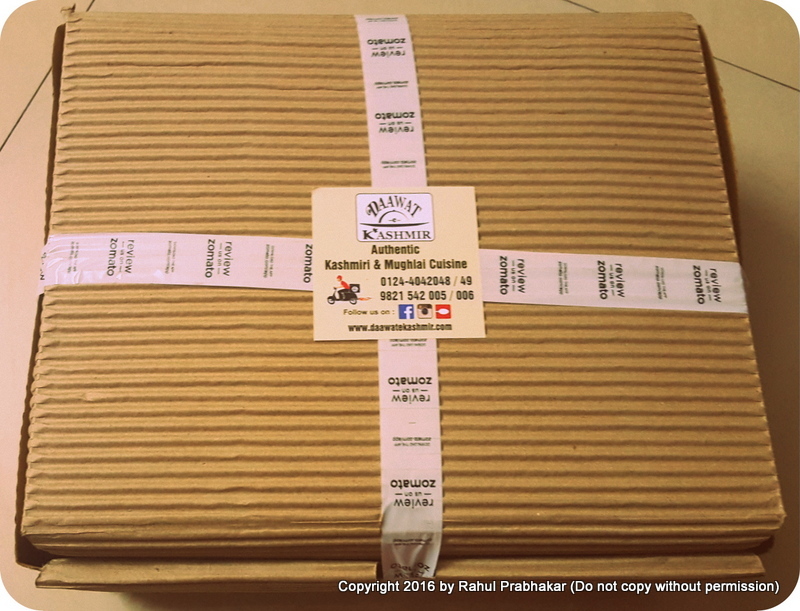 The idea of authentic handmade Kashmiri food delivered right at my doorstep was enticing to say the least! 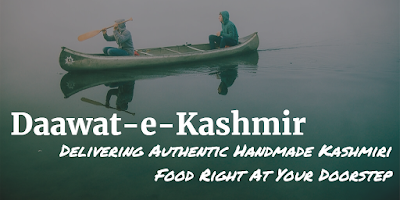 Kashmiri food is most famous for the variety of spices and ingredients used - from red chili to salt - Daawat-e-Kashmir brings to you the most original taste of 'Pandit' cuisine from the valley of Kashmir. 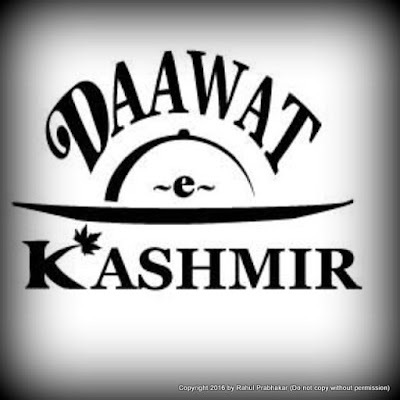 Brainchild of 24-years-old Vivek Dhar who opened this outlet in December 2015 after three years of careful research and planning, Daawat-e-Kashmir caters to the flourishing foodie crowd of Gurgaon (and Delhi too if prior order is placed), operating as delivery-only for now. 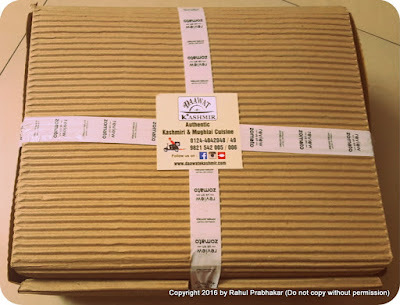 You can place orders for your favorite Mughlai and Kashmiri food by calling 9821542005 or 0124-4042048 and collect the same from their base kitchen directly. Since the majority of food is made fresh on demand, the outlet usually requests for an hours’ time for delivery. Outdoor catering services are also available on request. 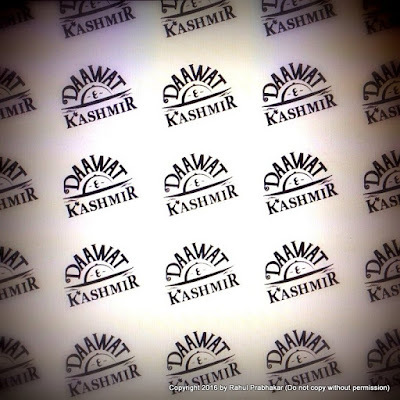 Two for Kashmiri cuisine (one for Kashmiri Pandit food and other for Kashmiri Muslim food): Both the chefs hail from the Kashmir valley. 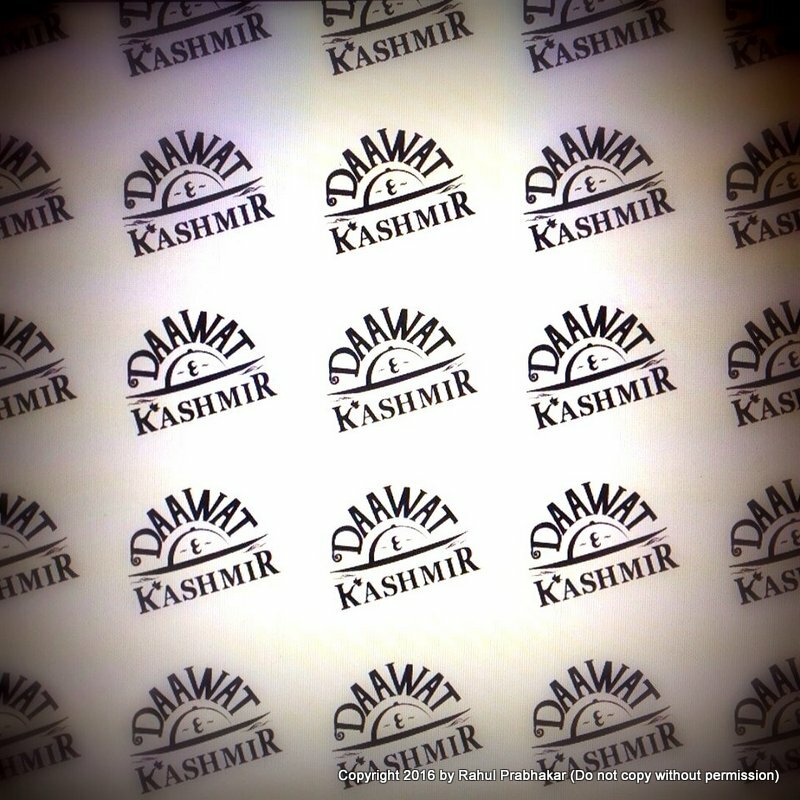 Thinking of ordering food from Daawat-e-Kashmir? Here are my top recommendations. 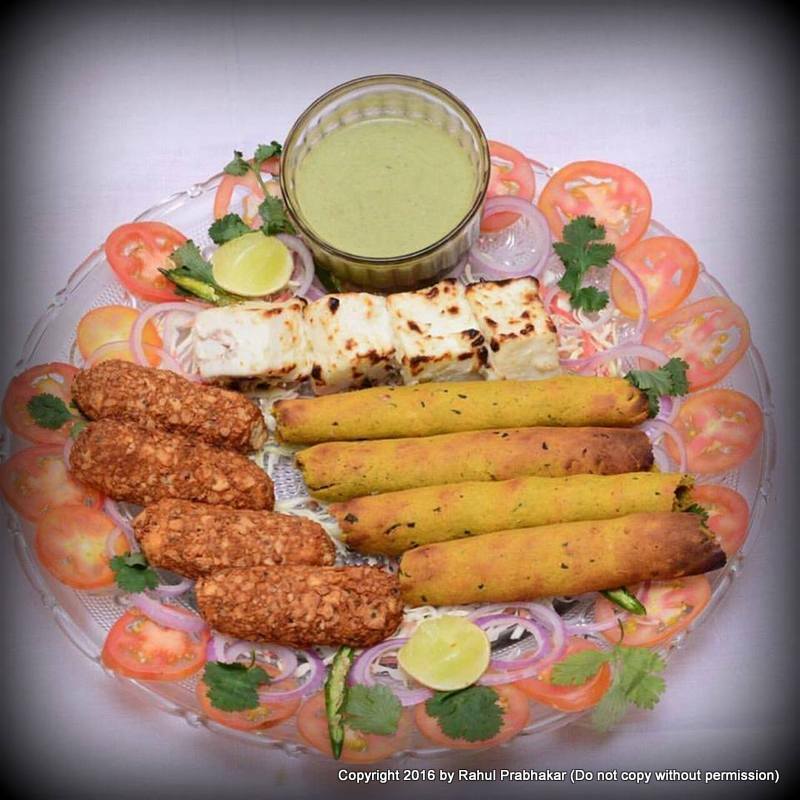 Papdi Paneer: This Daawat-e-Kashmir special (from Mughlai kitchen) is made of cottage cheese chunks - marinated, rolled in papadum, and then fried to provide a crunchy edge! 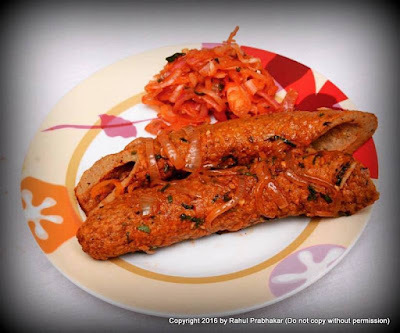 Kashmiri Wazwan: Considered a point of pride for all Kashmiris, the Kashmiri Wazwan is a multi-course meal with Rista, Tabak Maaz, Kebab, Gushtaba, Yakhni, Rogan Josh and Phirni, to name a few. Butter Chicken: Perfect non-vegetarian gravy dish that balances the taste of tangy tomatoes, yoghurt, and smokey kasuri methi (dried Fenugreek leaves). 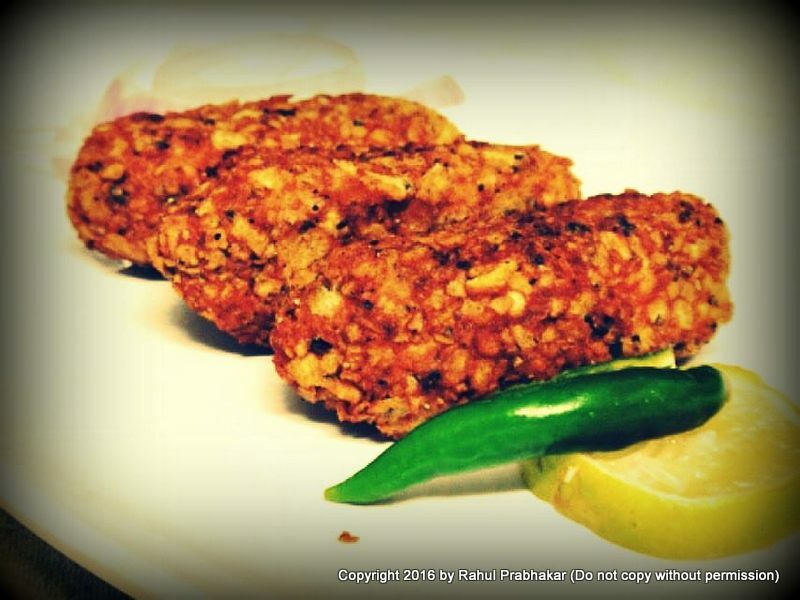 Tabak Maaz: Flavorsome and succulent deep-fried mutton chops made with Kashmiri spices and yoghurt to give you a near perfect experience. 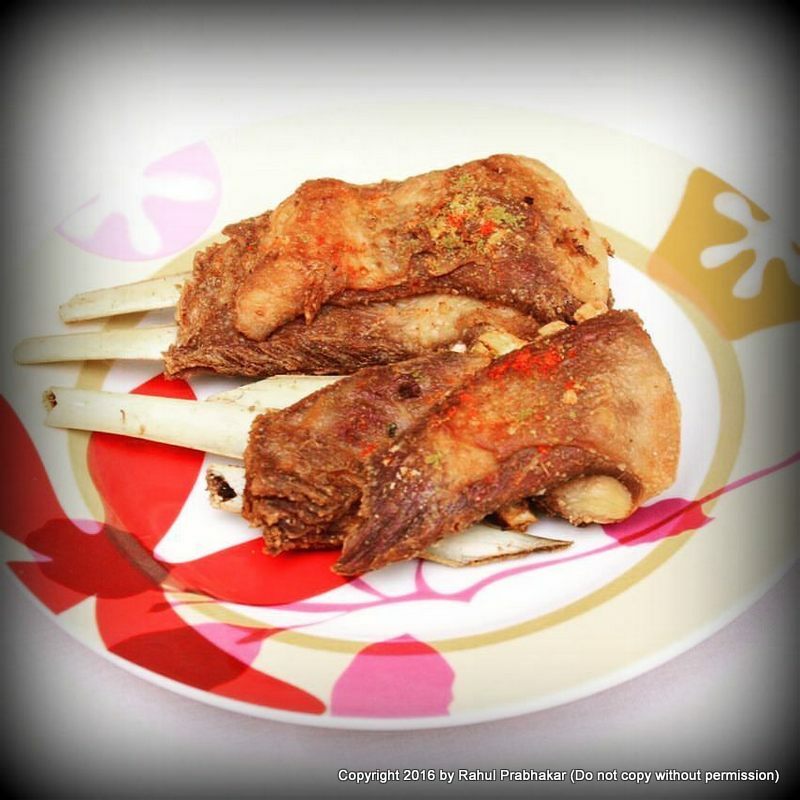 Enjoy the crackling skin and juicy meat of Tabak Maas while you're at it! Mutton Rista: Yet another Kashmiri delicacy. 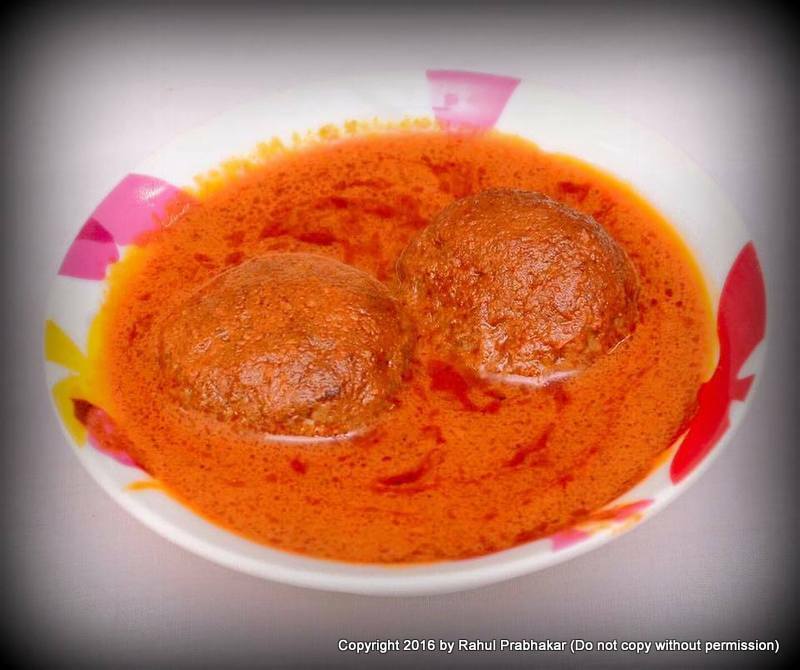 Here the mutton is cooked in Kashmiri spices with saffron, pounded to form beautiful 'velvety textured' meatballs. 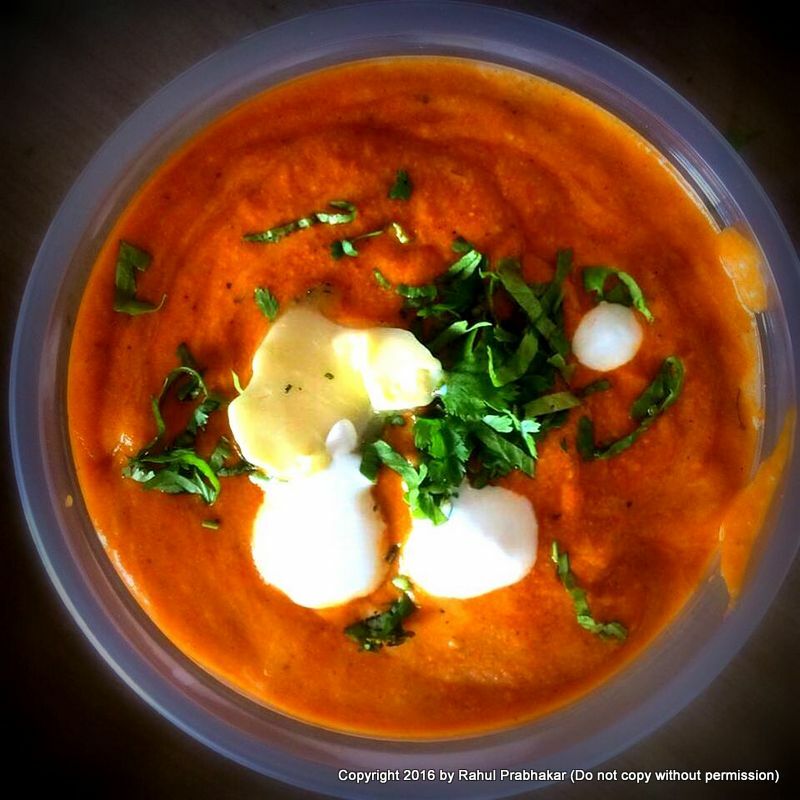 There is nothing better than these wholesome meatballs dipped in delicious red curry! 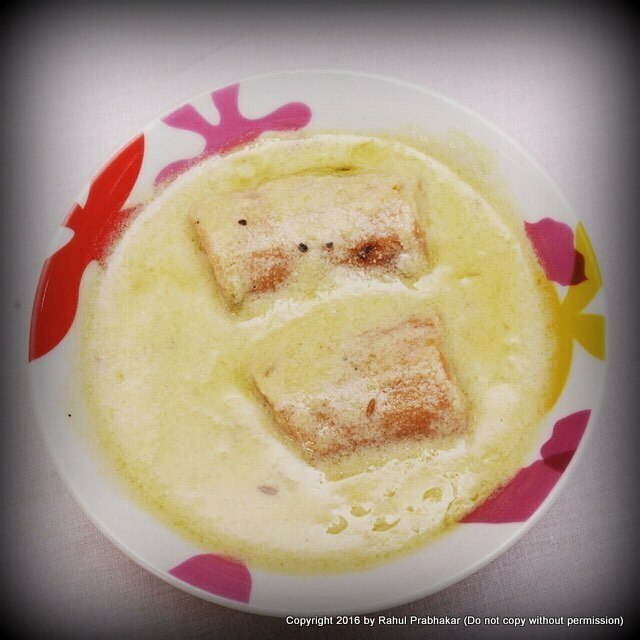 Mushroom Yakhni: Mushrooms sautéed and cooked in yoghurt curry. If mushroom is not your thing, you could go for the Nadru Yakhni, a vegetarian specialty in which the Lotus stem is cooked in yoghurt curry with Kashmiri spices. Tamatar Chaman: Chaman in Kashmiri language means cottage cheese. 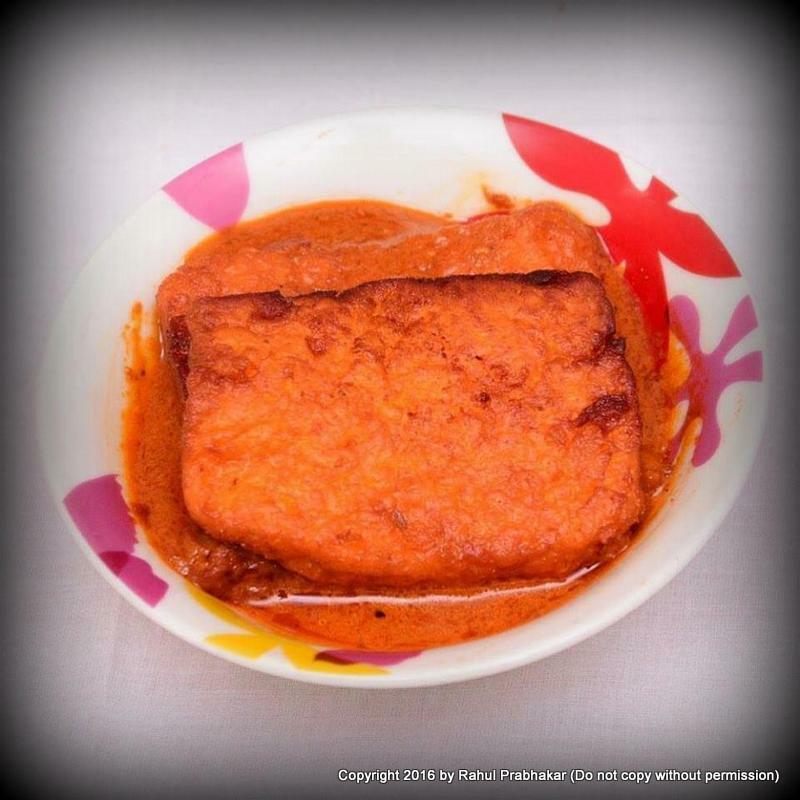 As the name suggests, this vegetarian dish is cooked in tomato gravy with Kashmiri spices. 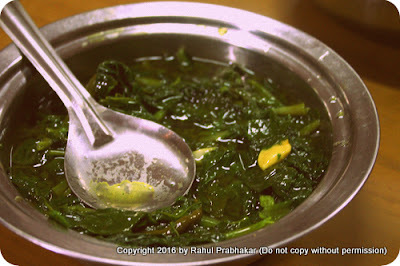 Haak Saag: A Kashmiri specialty made from Saag (Indian spiced spinach) in its broth. 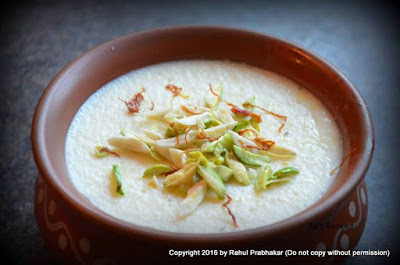 Phirni: Indulge in this creamy milk and rice based sweet dish. The outlet also serves an exciting range of tandoori dishes such as the Murg Tandoori, Paneer Tikka, Chicken Malai Tikka, Mutton and Chicken Kashmiri Kebabs, Cauliflower Kebabs, and Chaap. Room for more? Go for the crunchy Nadru Churma, Stuffed Mushrooms, Kashmiri Rajma, Nawabi Seekh, Mutton Gustaba, Chicken Rogan Josh, Kashmiri Dum Aloo, Veg Biryani, Mutton Mastch, Paneer Lababdar, Dal Minchi Seekh, or Murg Lemon Leaf Tikka. 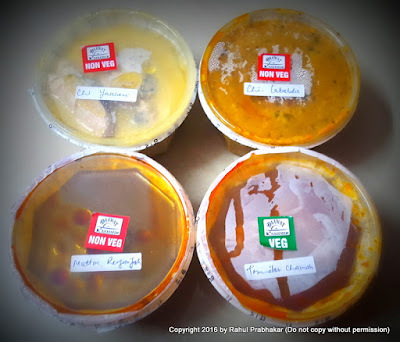 The packaging is perfect; every dish is nestled in plastic microwavable bowls. 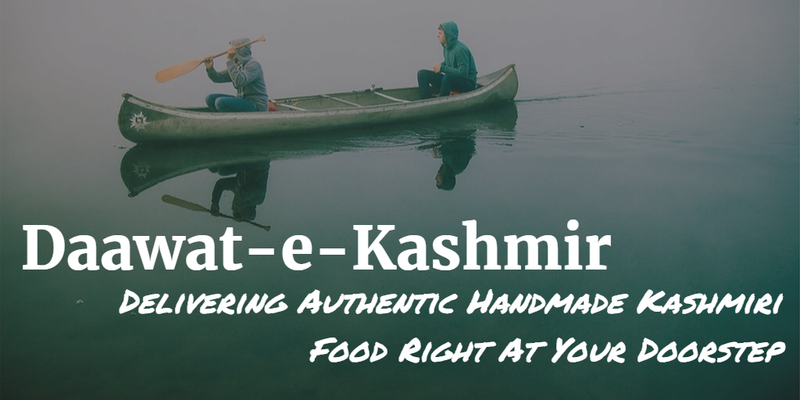 You don't require separate cutlery when you order from Daawat-e-Kashmir. So what are you waiting for? Enjoy the rich aroma and taste and authentic flavors of Mughlai and Kashmiri cuisines from your favorite kitchen in town!